Dark Ages Romance: Discover the romance of Dark Ages Britain: BLOOD FEUD is available on Amazon! BLOOD FEUD is available on Amazon! 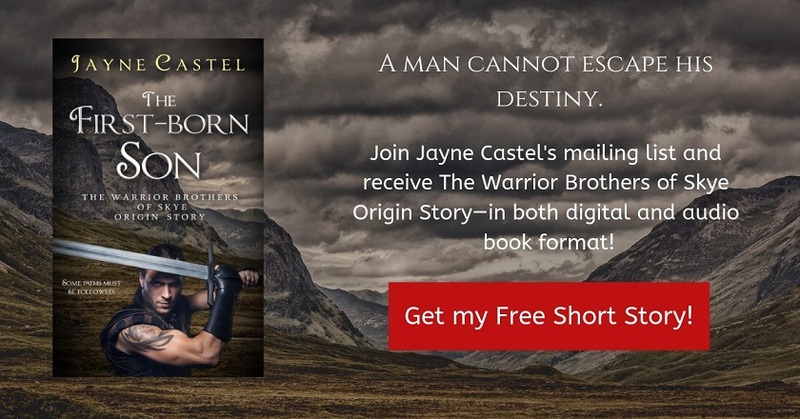 Book #1 of The Warrior Brothers of Skye has been released on Amazon. Welcome to 4th Century Isle of Skye—a world of feuding tribes and forbiddable warrior men, and women. They come from warring tribes—but can their love overcome generations of hate? Dark Ages Scotland, the Isle of Skye. Far north of Hadrian's Wall—beyond the shadow of the Roman Empire—the daughter of a Pictish chieftain prepares to wed her enemy. To forge peace, Tea's brother has promised her to the leader of a neighboring tribe that killed their parents. Dark and brooding--but committed to peace—Tea's new husband isn't what she expects. Unlike her, Galan mac Muin is determined to end decades of bloodshed between two warring tribes, even if it means sacrificing his own happiness. Tea isn't what Galan expects either. A statuesque, embittered beauty, she hates him and his people. Yet neither of them can deny the powerful attraction between them. Together, Galan and Tea have the chance to forge a new future--one that will ensure lasting peace--if only they can only let go of the past. 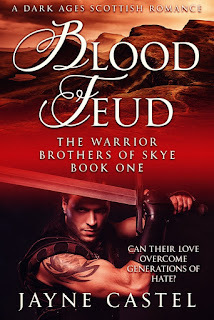 BLOOD FEUD is the exciting first book in THE WARRIOR BROTHERS OF SKYE series. Follow the lives and loves of three warrior brothers: Galan, Tarl and Donnel. Fans of Historical Fiction, Scottish Historical Romance and Historical Action & Adventure, and those who enjoy Kathryn Le Veque, and who loved Donna Fletcher's Pict King series, should enjoy this series set in Dark Ages Scotland. Read the Prologue and first three chapters for FREE on Intafreebie. Or get your copy on Amazon! BLOOD FEUD - new release!